How to watch La Fiscal de Hierro: Season 1 (2017) on Netflix Singapore! Sorry, La Fiscal de Hierro: Season 1 is not available on Singaporean Netflix, but you can unlock it right now in Singapore and start watching! 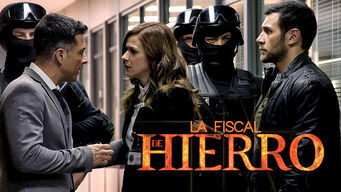 With a few simple steps you can change your Netflix region to a country like Argentina and start watching Argentine Netflix, which includes La Fiscal de Hierro: Season 1. 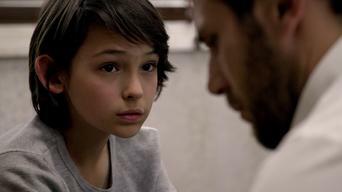 We'll keep checking Netflix Singapore for La Fiscal de Hierro: Season 1, and this page will be updated with any changes. La Fiscal de Hierro: Season 1 is not available in Singapore BUT it can be unlocked and viewed! Prosecutor Silvana Durán strives to bring the drug lord who killed her father to justice while confronting uncomfortable truths about her family. Season 1 of La Fiscal de Hierro has 42 episodes. Because different Netflix countries have different availability for episodes, you'll need to check the episode listing below to see which are available in Singapore. Diego Trujillo sends his hitmen to kill Candela. Marcos rescues her and they hide in one of the city’s motels. 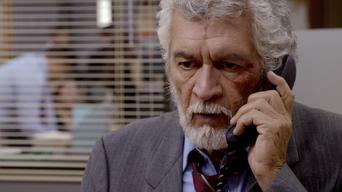 Marcos is at the offices of the Mexican Attorney General and his mission is to kill Silvana. However, he discovers that Candela is there. 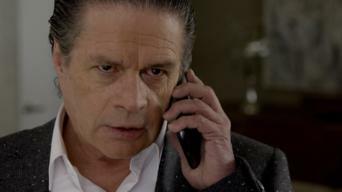 Silvana speaks to Ernesto to tell him that she saw Joaquín stealing cocaine from the seized goods warehouse. 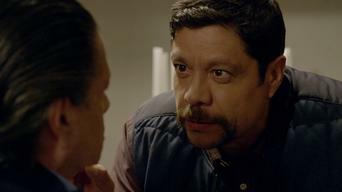 Argemiro, affected by Culebra’s and his son’s murder, calls Richard and tells him he managed to kill the dealer but needs to get rid of the weapon. El Potro attacks Marcos in the hotel bathroom where the Attorney General is keeping them safe. Moments later, Joaquín appears. Gamboa hits Silvana in a car crash. She realizes something is up and tries to drive off but the men follow her. After Camila is attacked, Silvana tries to convince her to look at the evidence against Trujillo and help her infiltrate the organization. Silvana and Guevara are in his office when he confirms his complete support and tells her he trusts her. 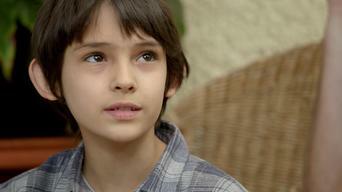 Silvana is torn between freeing her brother and sending him to the Attorney General to be prosecuted. 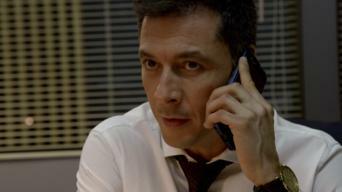 Candela questions Argemiro about the files he is holding but he claims that he was just curious. Joaquín trains Silvana in personal defense. There is a palpable tension between them. Silvana tells Roxana and her daughter that Rubén was killed and both women blame Silvana for his death. Candela uses her charms to seduce Diego into letting her take over the synthetic cocaine laboratory business in Miami where she can visit her father. 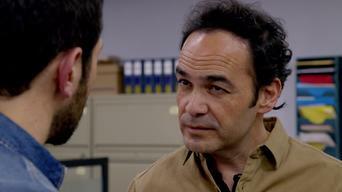 After finding the files, Ernesto confronts Zúñiga. 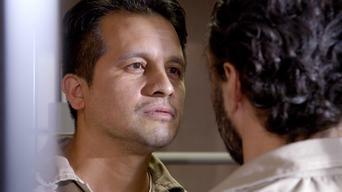 Francisco is interrogated and realizes that he is part of the agreement Trujillo has with the DEA. Leonardo can’t warn Miranda about her daughter. Candela ends up in jail with El Potro. 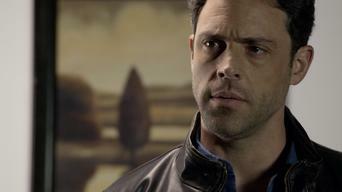 She tells him that Diego betrayed him and isn’t doing anything to get him out. Argemiro and Caballo kidnap Coleto and take him to Diego, who doesn’t beat around the bush. Silvana speaks to Manuela and takes the evidence she has against Zúñiga in order to get the case back. Joaquín and Vicente manage to bug Roberto’s telephones and find out that Diego is throwing a party in honor of the president that afternoon. Bárbara finds out that Diego is cheating on her with Candela and kicks her off the hacienda. Roberto takes Silvana to the port so that she can get on a boat and see the double-bottomed vessel where the drugs are kept. 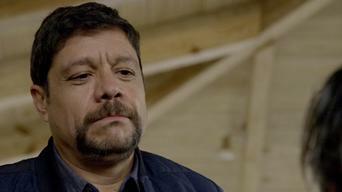 Diego finds out about Bárbara’s and her son’s death. He is filled with hatred and orders El Cuervo’s people to be killed. 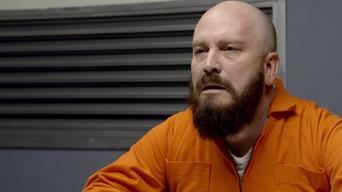 Candela threatens Smith by telling him that she’ll kill Smith’s whole family if he doesn’t help his father escape. Tino explains to Silvana how Naviera works and how he would clean the gas tanks on the ship with Marlon and take out the drugs. Smith talks to the ship captain and lets Francisco and El Potro escape to Mexico. 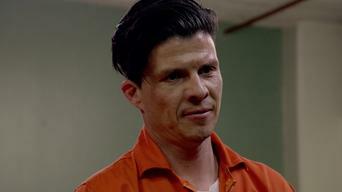 The prison director forbids Silvana from seeing Tino since he rejected protection from the Attorney General. It is then that Marlon hurts Tino. Silvana has a rendezvous with Joaquín, who takes advantage of her weakness to seduce her and leaves her more confused than ever. 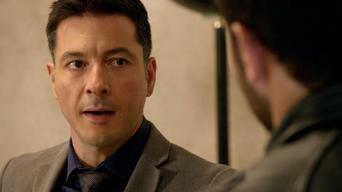 Francisco finds out that Candela is with Trujillo. 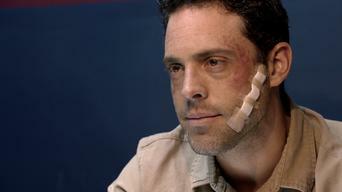 Argemiro ends up at Diego’s house where he asks to be taken care of. 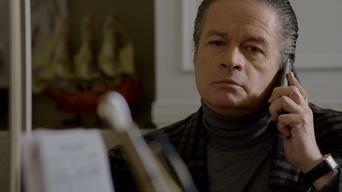 Upon learning that Candela is in love with Argemiro, Francisco reveals a grave secret to his daughter. Ramiro tells Rueda and Orozco that he needs evidence against Silvana. They tell him that they’ve tapped her phone lines. Candela, Caballo and Argemiro destroy all evidence of the secret laboratories. Diego tells them where the evidence against Zúñiga is and they find it. 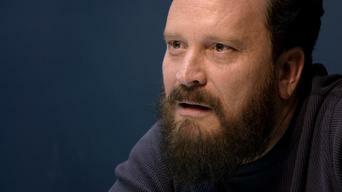 Argemiro takes Felipe to his house and calls Joaquín to ask him to take good care of Felipe. Joaquín is informed that Felipe is in critical condition because he didn’t get proper care for his disease. Silvana tells Roberto that he won’t be extradited but will be put in solitary confinement. Candela and Argemiro find the synthetic cocaine laboratory in Miami and come up with a plan to hand over the cocaine and close the laboratory. After the seizure of the U.S. laboratory, El Cuervo gives Diego one last chance to bring Fabiana and create a laboratory in Mexico. Silvana and Francisco meet up. 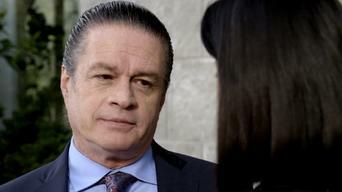 Silvana questions him about her father’s murder but Francisco insists that Trujillo is to blame. 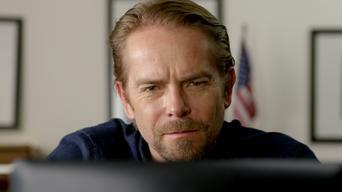 Francisco installs the laboratory in the bar El Divorcio and leaves John Jairo in charge. Silvana arrives at the hospital with Ernesto, her mother, and Érica. 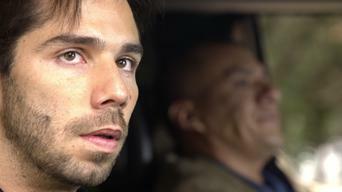 Meanwhile, Joaquín pursues the attacker and discovers who it is. Silvana finds out that Argemiro is at her house and asks her mother to tell him that she is on her way. 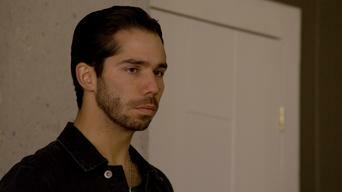 Francisco becomes suspicious that something happened to Candela when neither she or El Potro pick up their phones.